Fits any belt 1 1//2" /(38 mm/) wide with snap on features, not work with stitched on belts. If your belt buckle is stitched on the belt, you may want a shoe maker to help you replace the buckle. 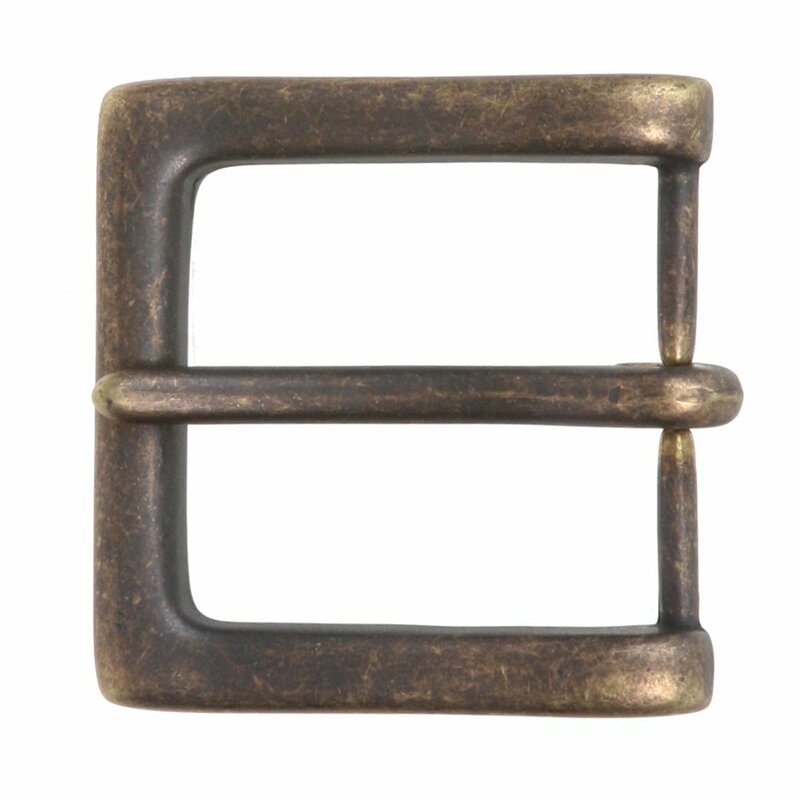 Made of zinc alloy with nickel free finish: available in antique silver, antique brass and silver, almost allergy free; Fits 1 1//2" /(38 mm/) wide belts with snap on features; If your belt buckle is stitched on the belt, you may want a shoe maker to help you replace the buckle.